Anchor Marine has a range of boat hooks and poles to suit your mooring requirements including the popular Swiftie range of mooring aids, manufactured by its sister company, Seaswift Products. 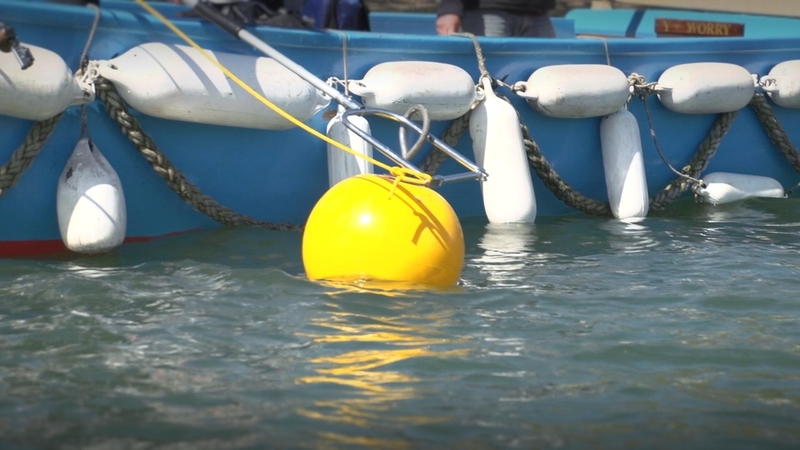 This unique fitting makes tying up to a mooring buoy a simple and safe operation. Its spring loaded action makes it possible to pass a line round an object or through a ring and bring the rope end back to hand. The mooring warp is tied to a light line that is attached to the ring on the Swiftie. The operation is then quick, simple and safe. Supplied complete with telescopic aluminium pole and grip. 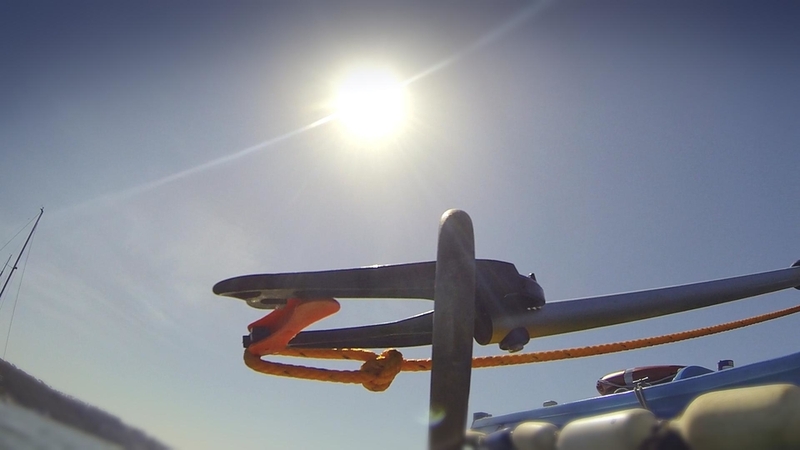 A rugged universal nylon mooring hook shaped to pick up and push off moorings. Supplied complete with aluminium pole and grip. The Sureline boathook is a quick connect/disconnect system which allows easy pick up and release of a mooring.